surgical template is FOR FREE! 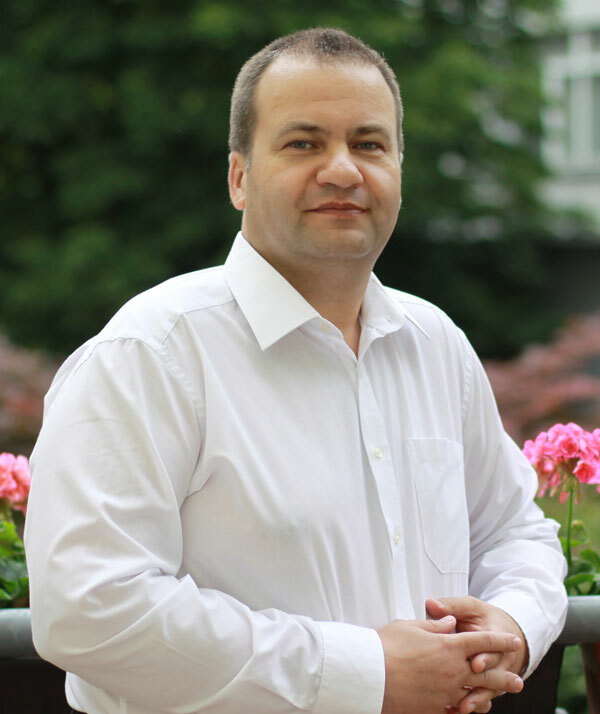 The operation is conducted by leading specialist of our clinic - Ivan Kolesnikov, dentist with more than 20 years practice, a member of the ITI (International Team for Implantology), a member of the Czech Dental Chamber (Česká Stomatologická Komora). 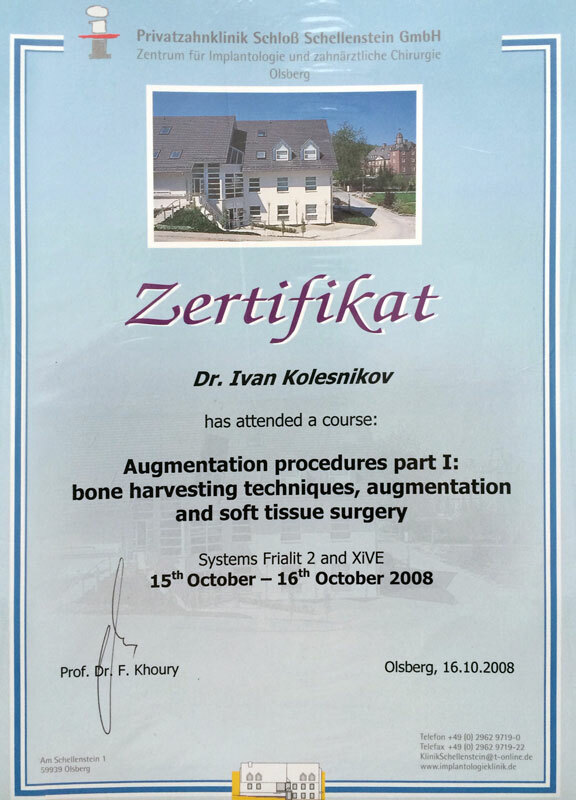 Specialization - installation of dental implants in difficult situations, bone grafting, microsurgical gum plastic.He installed more than 5,000 implants.Since 2003 he engaged in scientific activities.He is co-author in more than 20 European scientific journals on such topics as tissue regeneration, tissue engineering, the usage of growth factors and item cells in oral surgery. 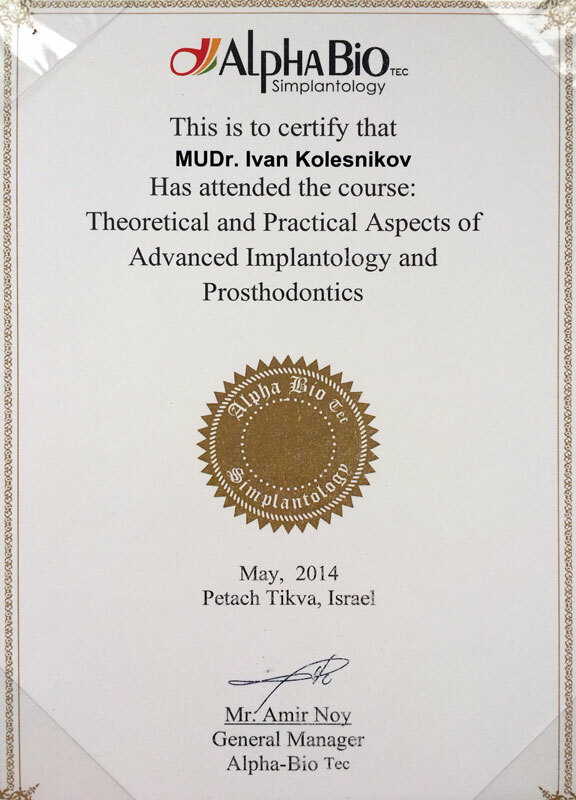 Certifications . 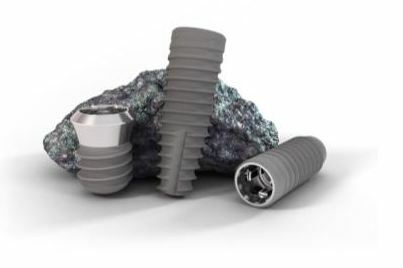 Implants NeoBiotech one of the best innovation system with conical connection in the economic segment. 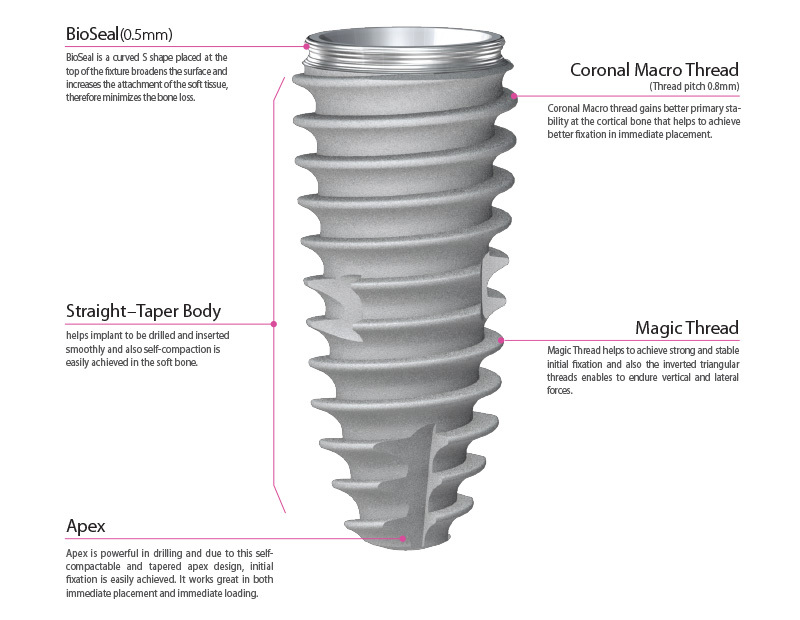 It has a wide range of sizes which allowed use NeoBiotech implants almost in any pathologies and recomend them for various pacients with a different situations. 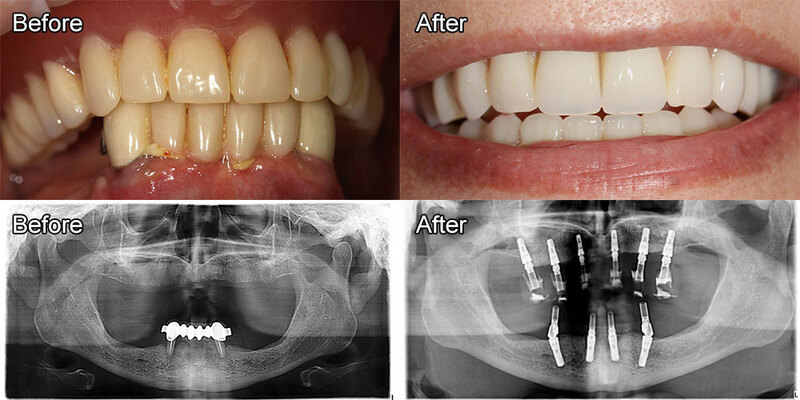 The innovative structure makes it possible to successfully use these implants for single-stage implantation and immediate loading with their temporary crowns. 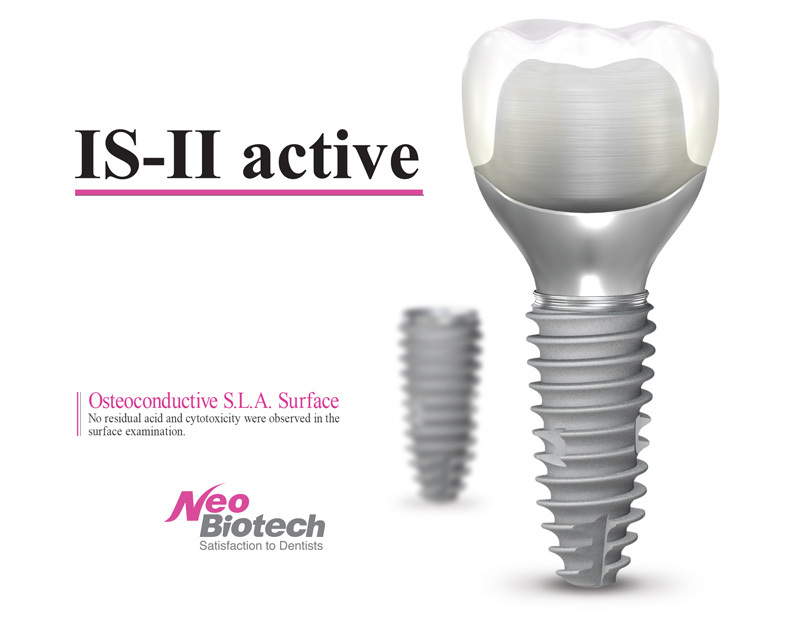 SLA surface delivers a complete clean implants. 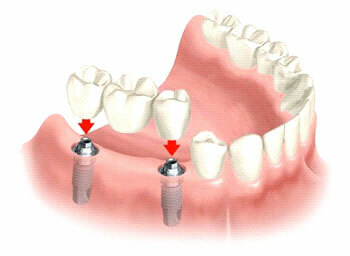 This method of processing contribute to high level of connection between implant and bone, also, it gets much more stable. 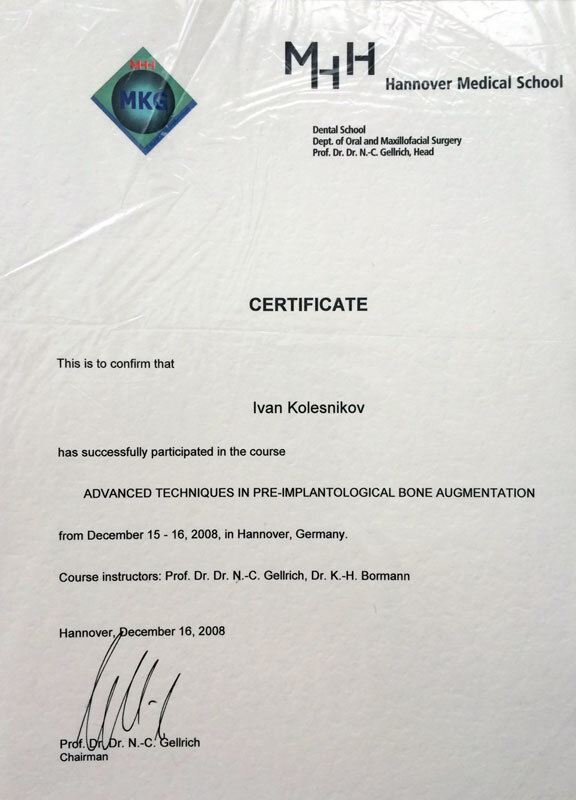 Additionally, this method makes the faster formation of bone than in any analogical systems! 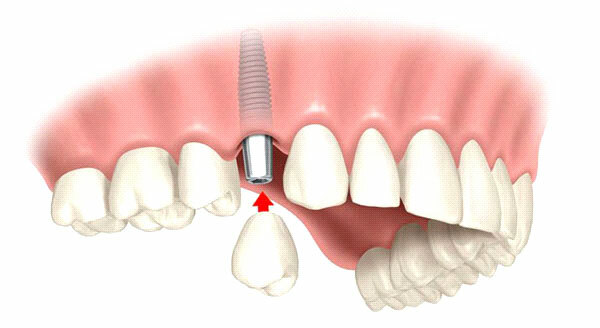 Active – implant`s form totally corresponding to tooth root forms and achieve the ideal primary stabilityи without any of compression which is achieved due to the improved doubled area of the anti-tilt groove, as well as self-cutting properties. 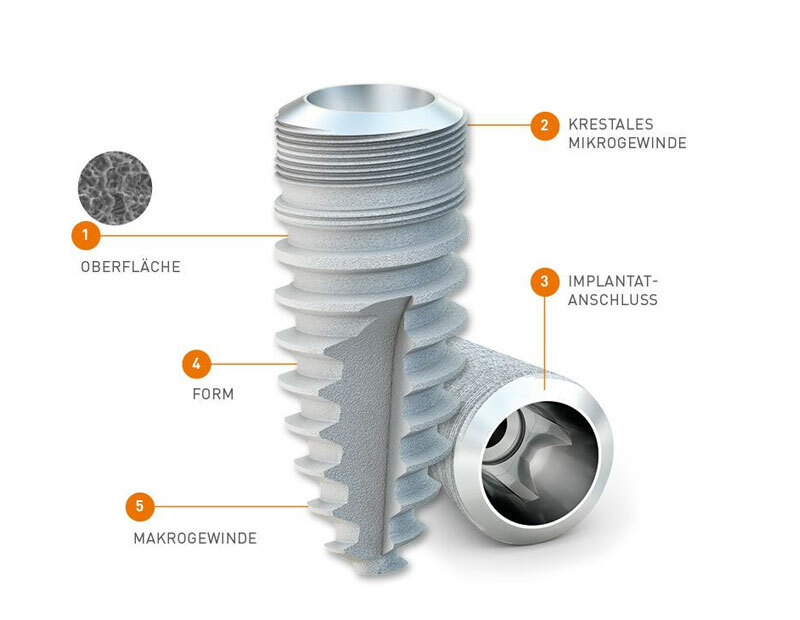 Implants from the German manufacturer Medentica are on the market for over 10 years and are produced from high-tech and bioinert materials. Their difference is the high precision of components, good survival rate without loss of bone and reliable long-term outcome. 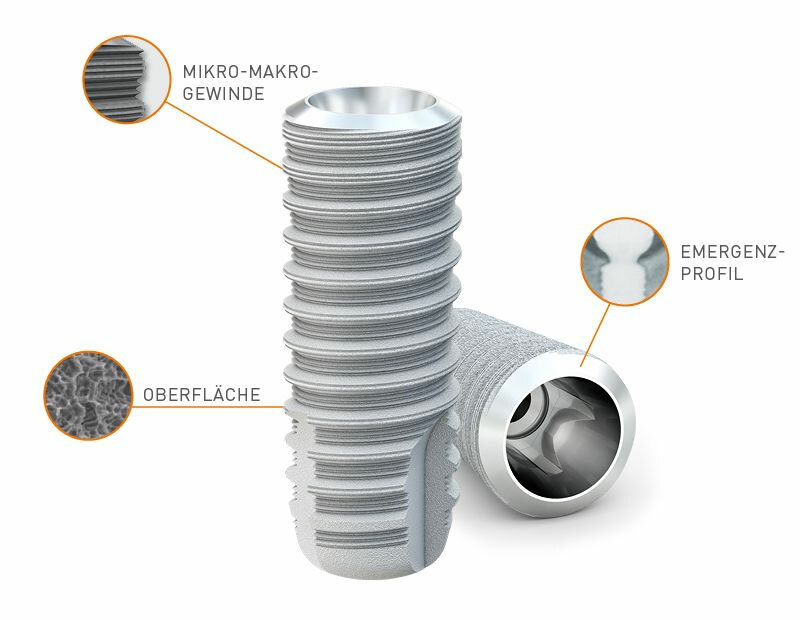 The new development of the Medentica company - Quattrocone implant system, designed for installation in difficult conditions and "soft" bones, into the wells of teeth immediately after removal. 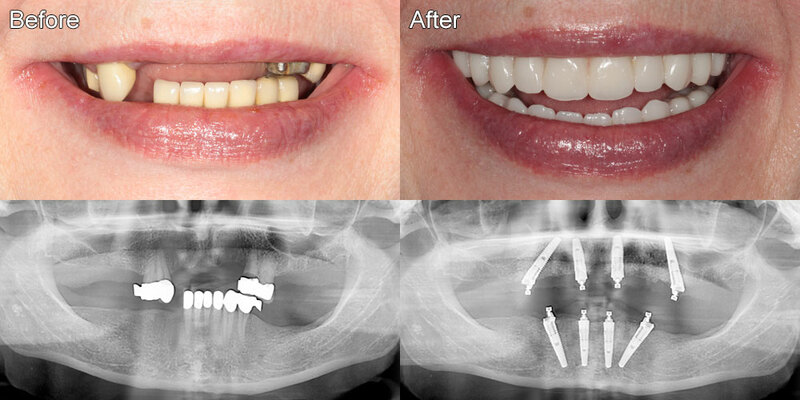 Using of these implants allows to make immediate dentures and achieve excellent aesthetic results. 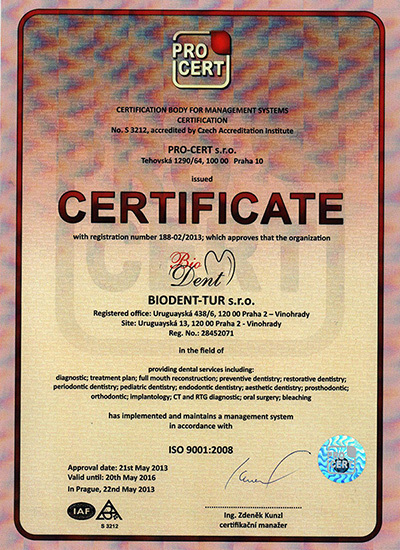 We widely use and offer implants from Nobel Biocare and Straumann manufacturers. 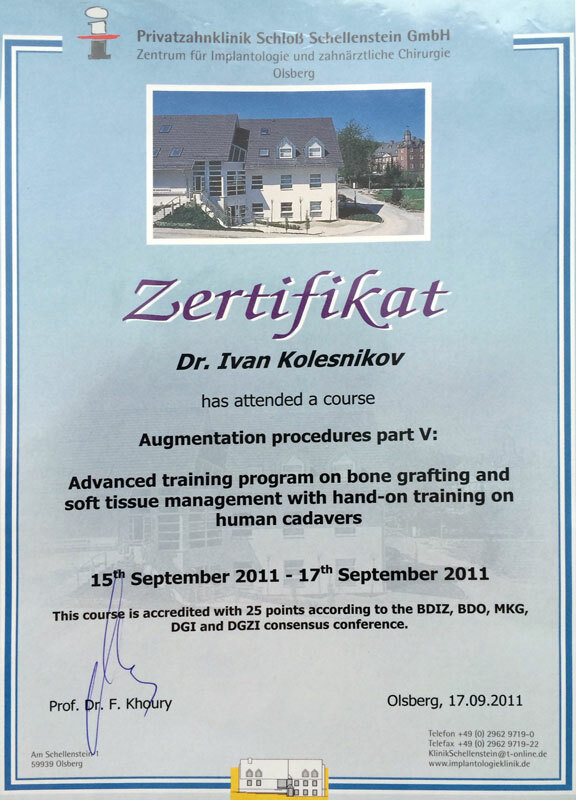 We pay great attention to regenerative technology and bone grafting. 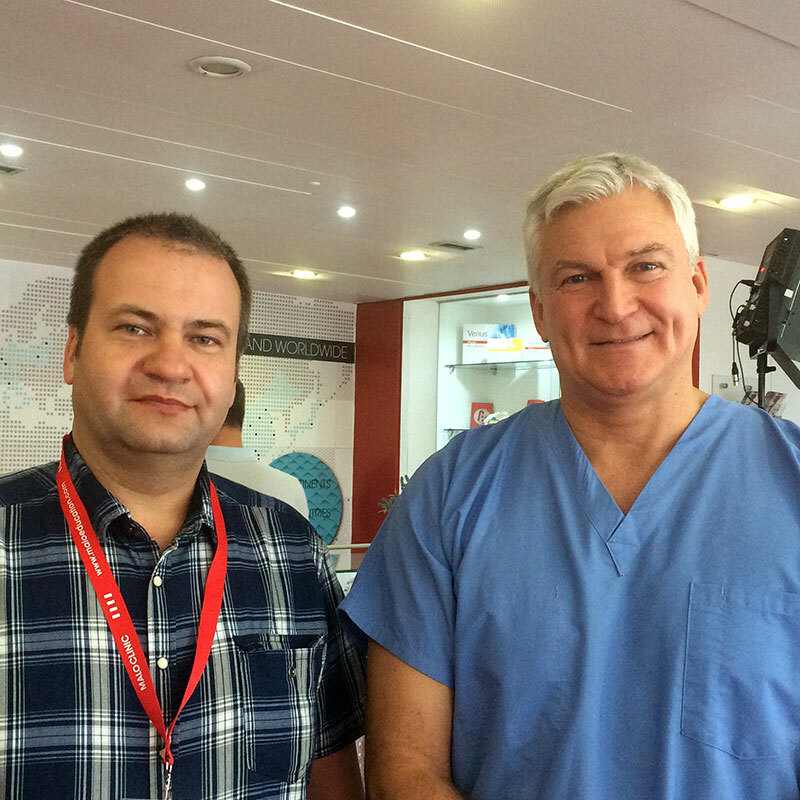 3D bone grafting by the method of prof. F Khoury (Germany) for extensive defects of the jaw. 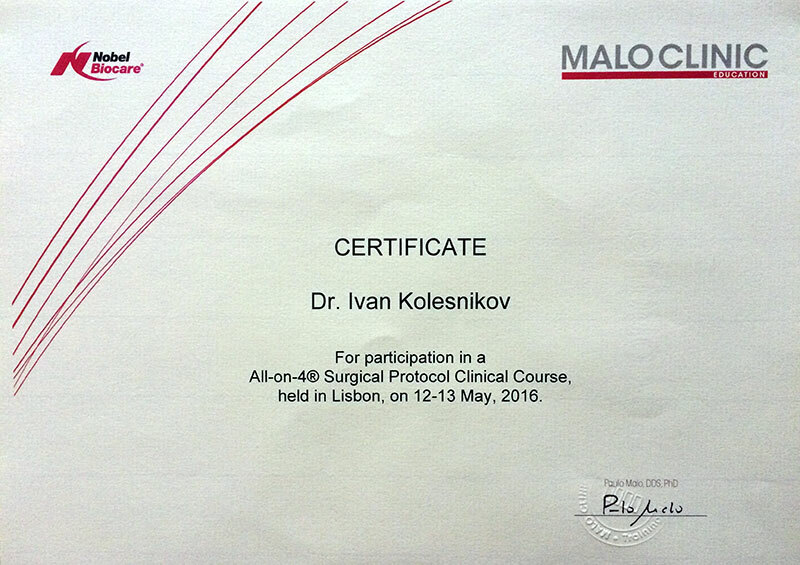 sinus-lifting operations (lifting the bottom of the maxillary sinus), including minimally traumatic. 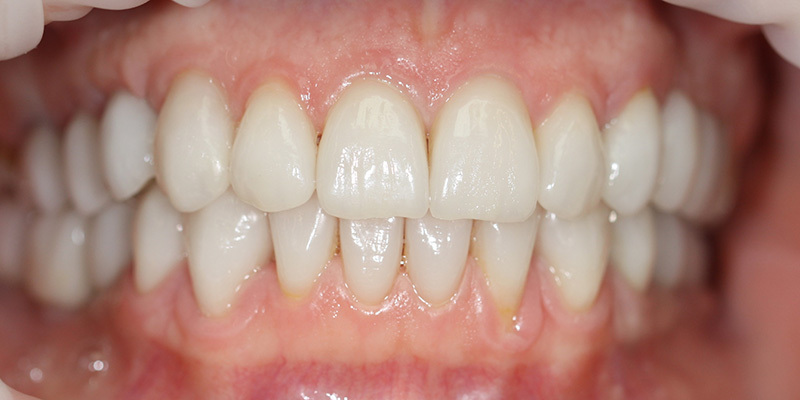 plastic surgery of gums and closing naked teeth necks for a better aesthetics and reducing the increased tooth sensitivity. 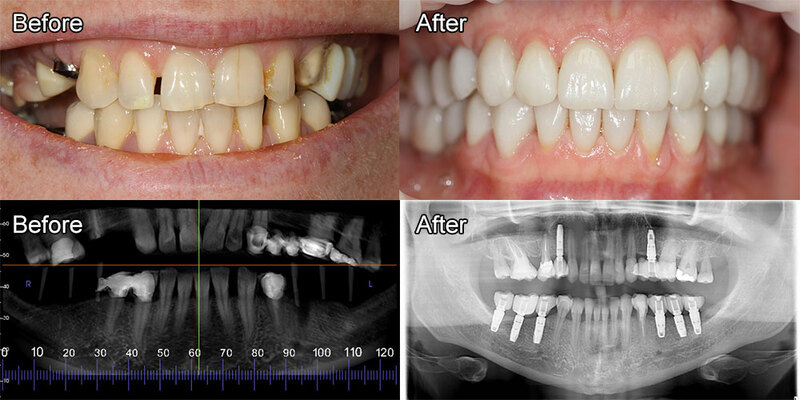 Without computer tomography, we do not do the implantation and bone grafting. 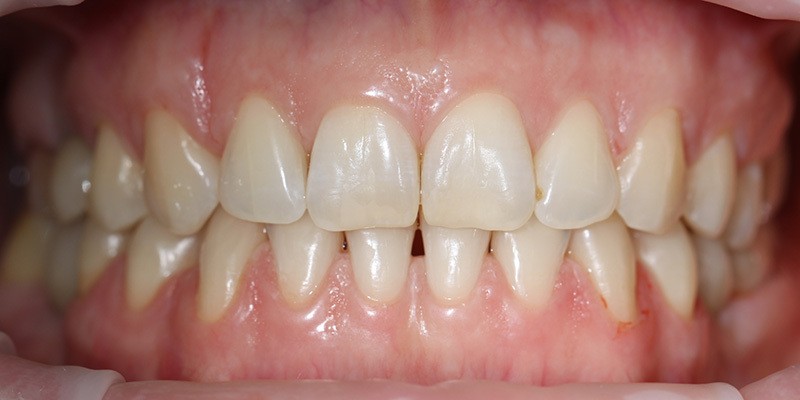 The cost of bone grafting is calculated on the amount of material used. 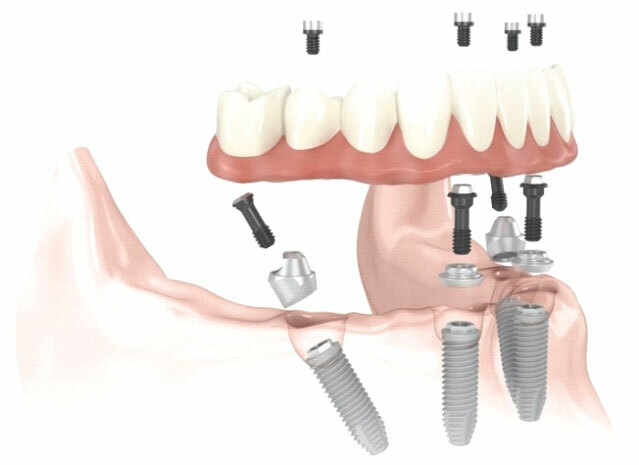 In case of partial and total prosthetic, we use often the structures that are installed on the implants. 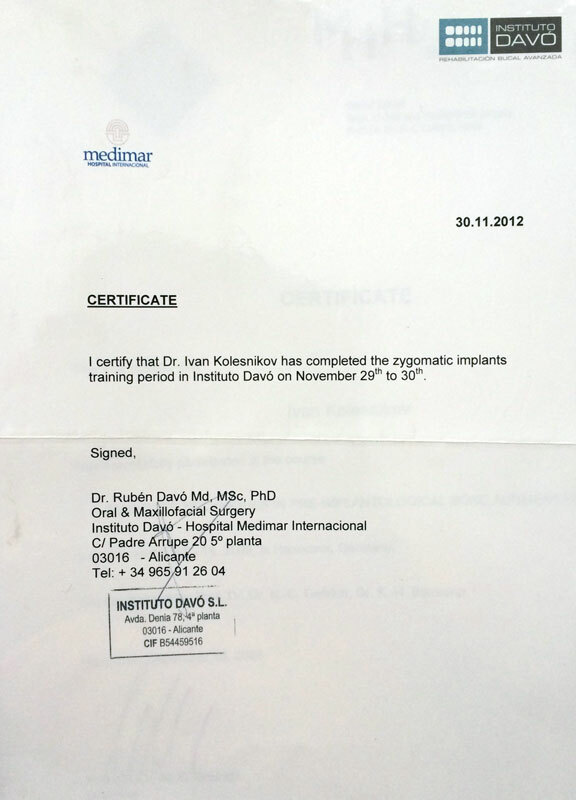 These structures can be installed on the implants, which were introduced at other workplaces. 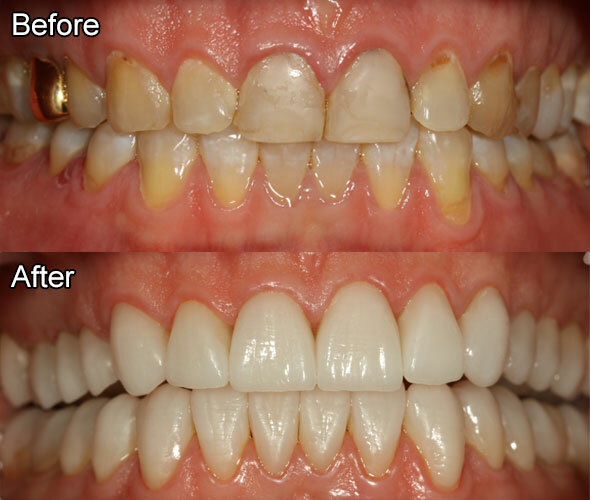 When making these works we use the CEREC system and Ti-base from the German manufacturer Sirona. Scanning is done in the patient's mouth with an intraoral camera Omnicam. 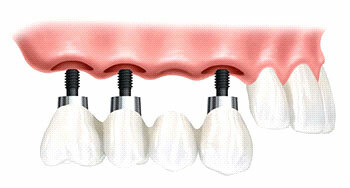 Abutments or screwed crowns are modeled in a special appliance in the dental office or dental laboratory. 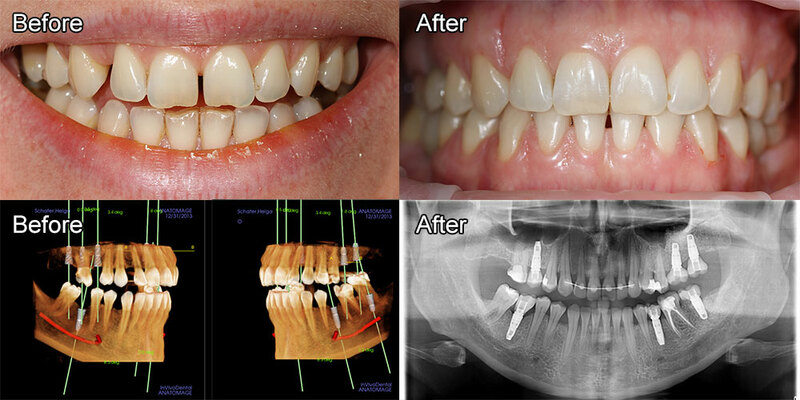 Milling process is done at our clinic in cooperation with the dentist and dental technician. 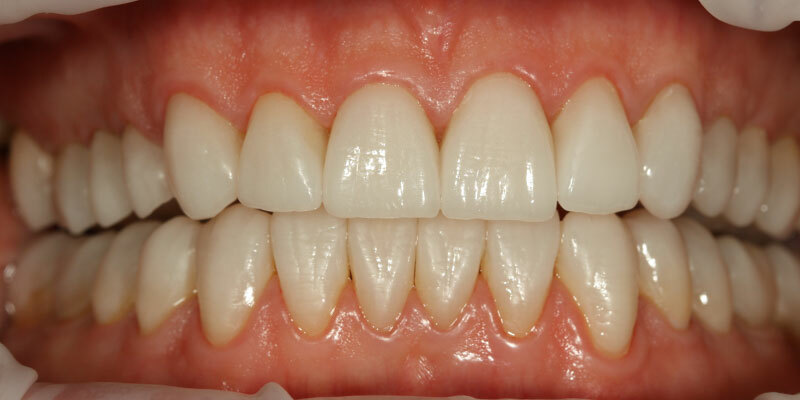 In the case we use materials from zirconia oxide we can fix completed work after scanning of crowns and bridges on the same day or at latest the following day. 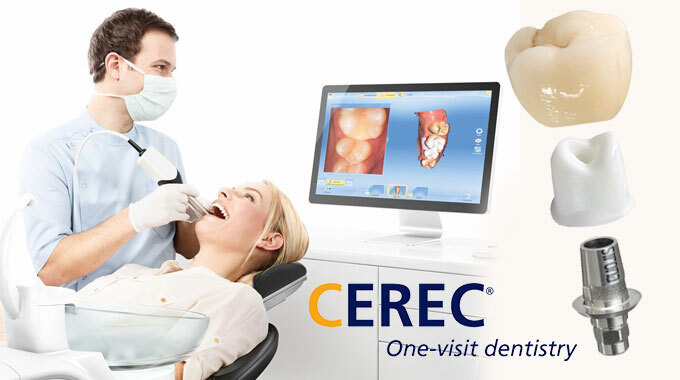 CEREC system can make a crown to previously made implants from manufacturers such as. 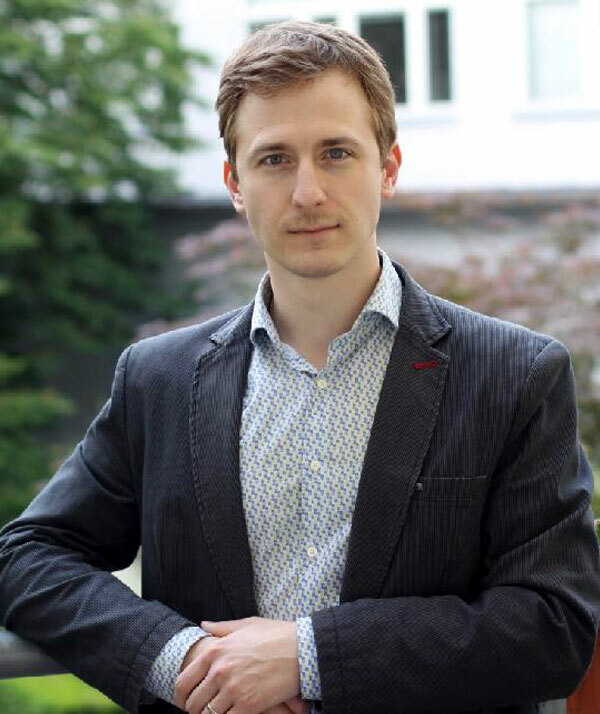 : Nobel Biocare, Active Nobel, Straumann, Astra Tech, Friadent Frialit, Biomet 3i, conical implants brand Zimmer, Medentika M-implant. 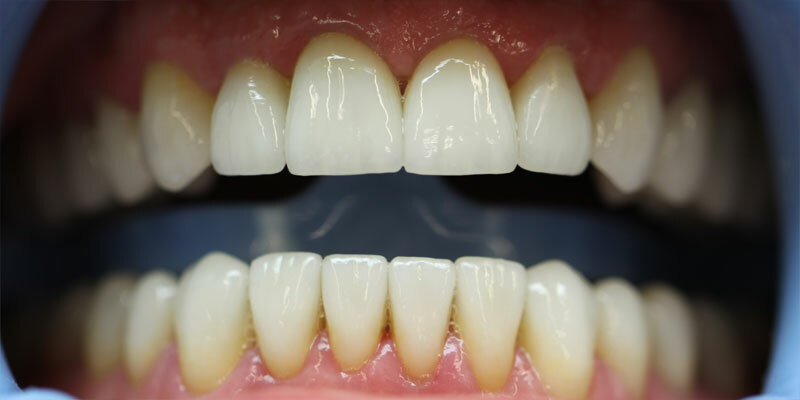 We can make zirconia bridges on implants in the posterior area in full anatomical shape, as well as bridges in the anterior region using ceramic coating, which requires spending a little more time at our clinic. 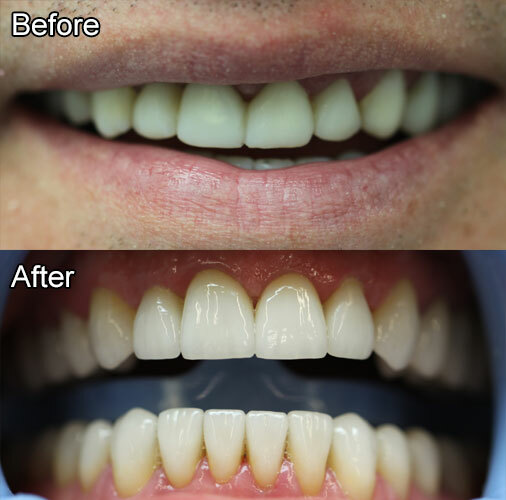 We can make complex prosthetic work on their own teeth or on implants, thereby altering the shape or color of teeth according to the wishes of our client. 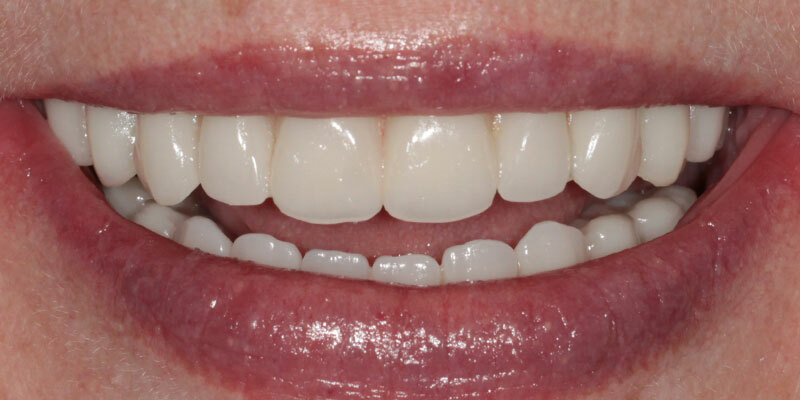 In the rear part of the teeth for 490 euro or in frontal area for 575 euros. Action from 20/08/2018 to 20/12/2018! 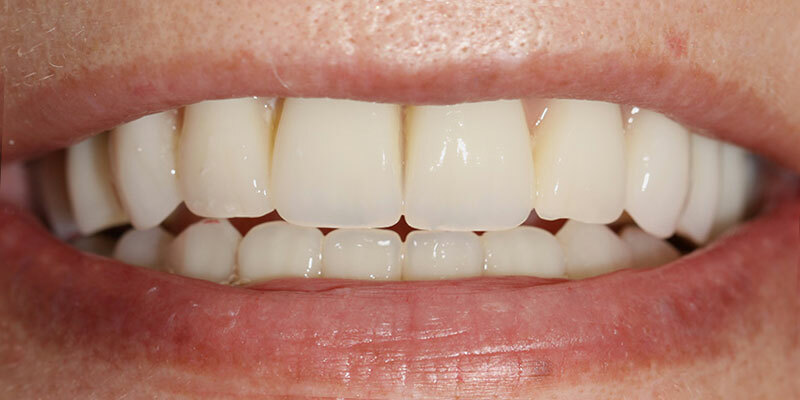 ROXOLID SLActive® is a high-performance alloy composed of approximately 15 % zirconium and 85 % titanium, specifically designed by Straumann for use in implant dentistry. Reduced healing period from 6-8 weeks down to 3-4 weeks in all indications.